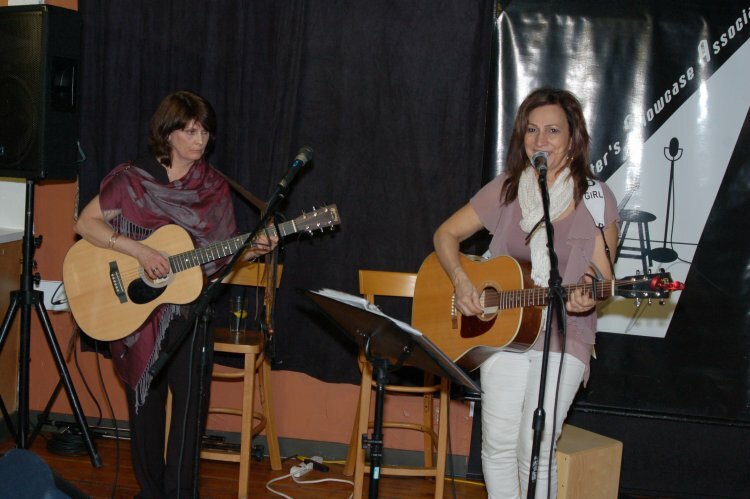 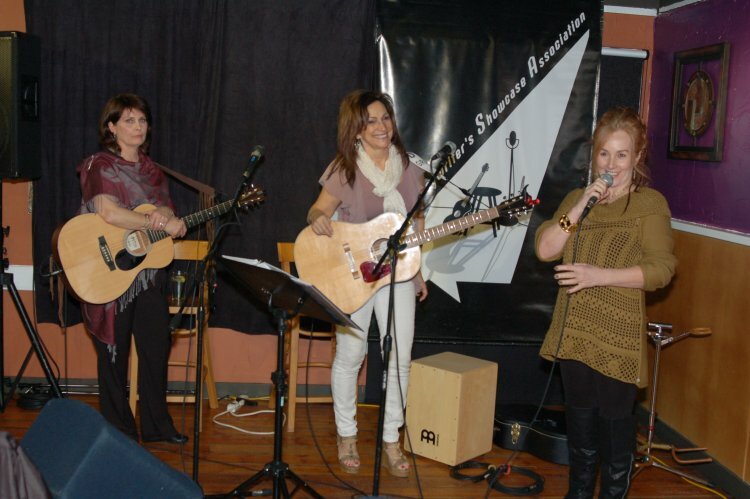 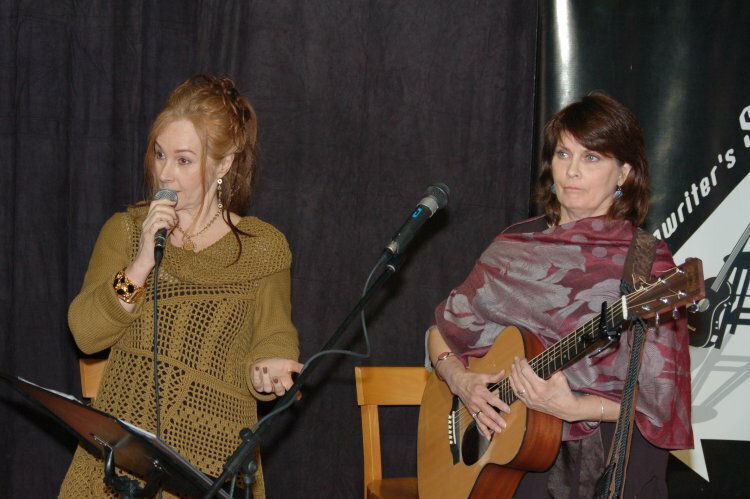 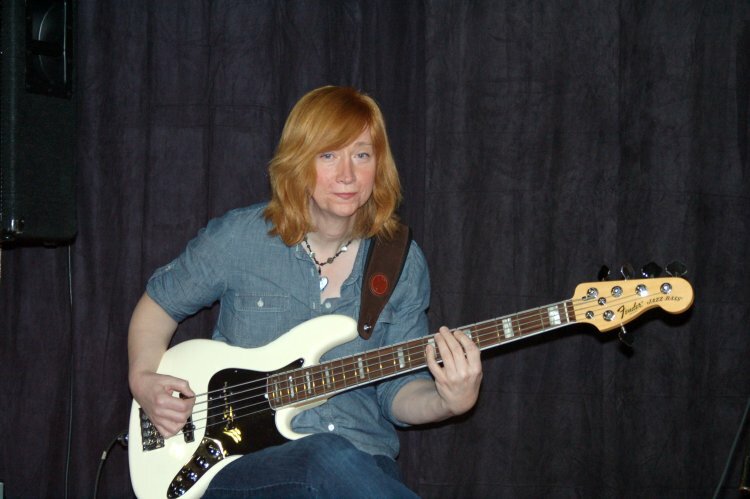 These ladies will be alternating their original tunes starting at 7:30pm, with Open Mic following at 8:30. 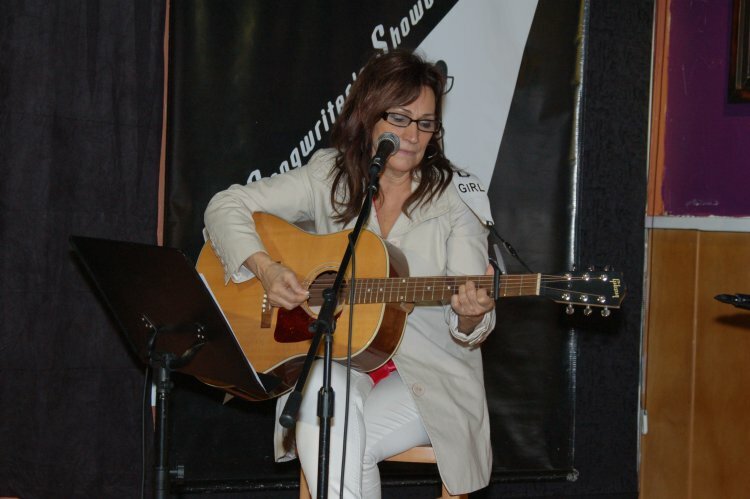 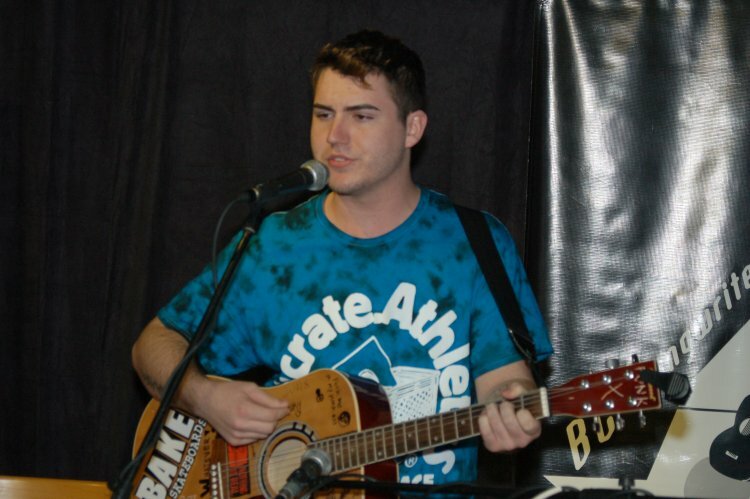 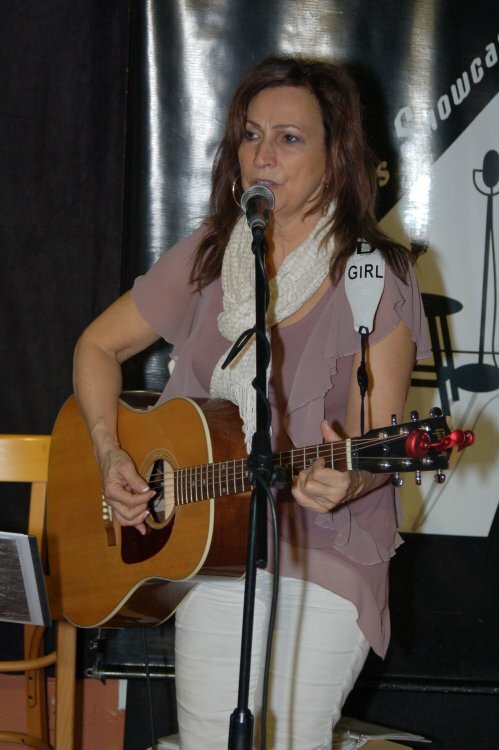 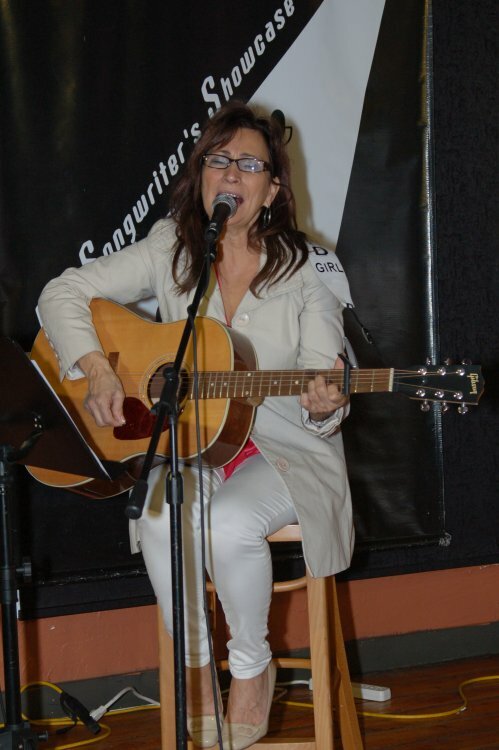 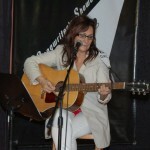 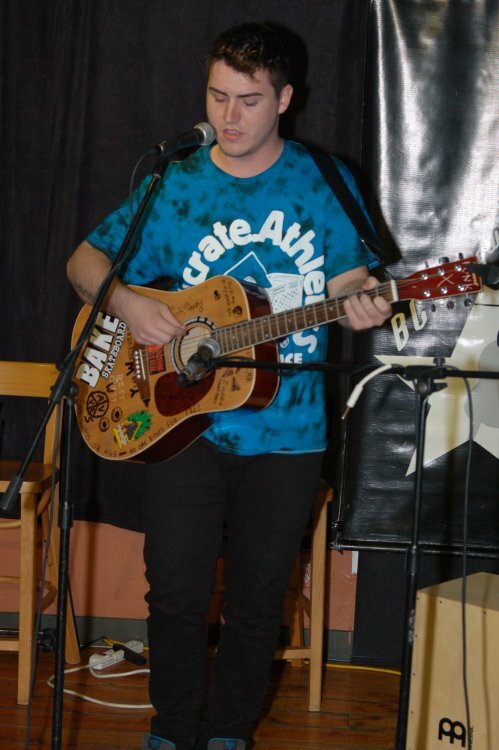 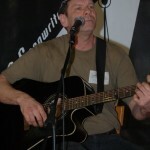 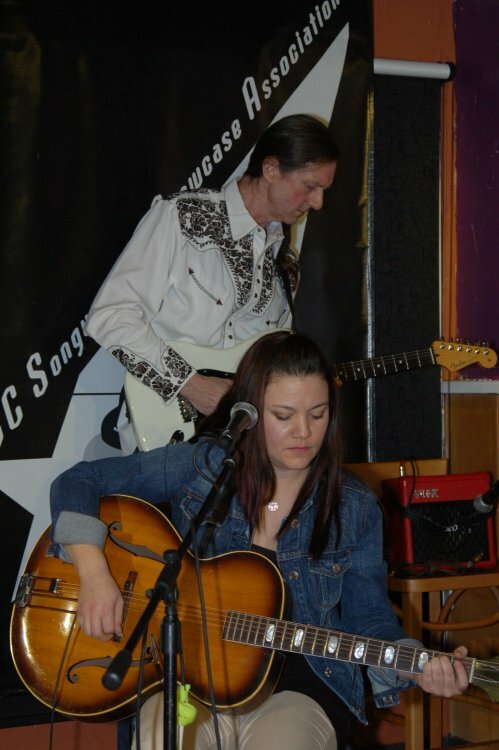 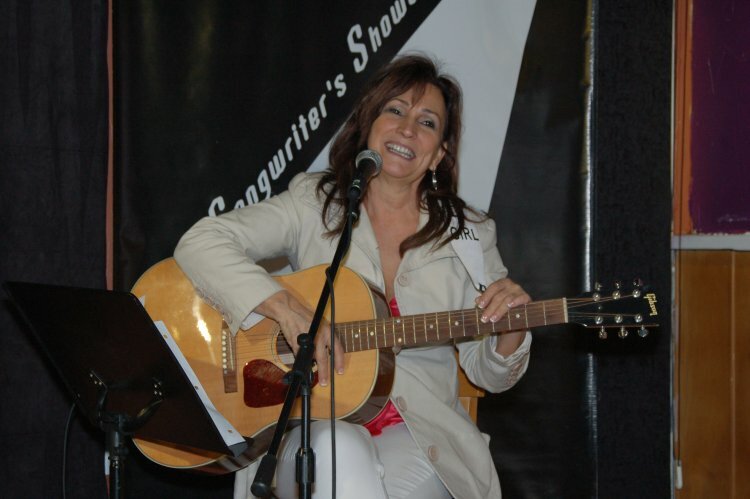 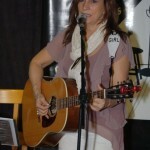 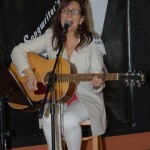 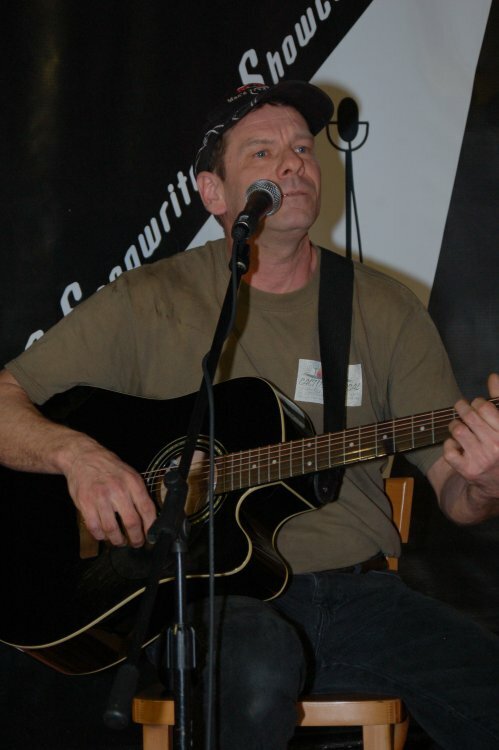 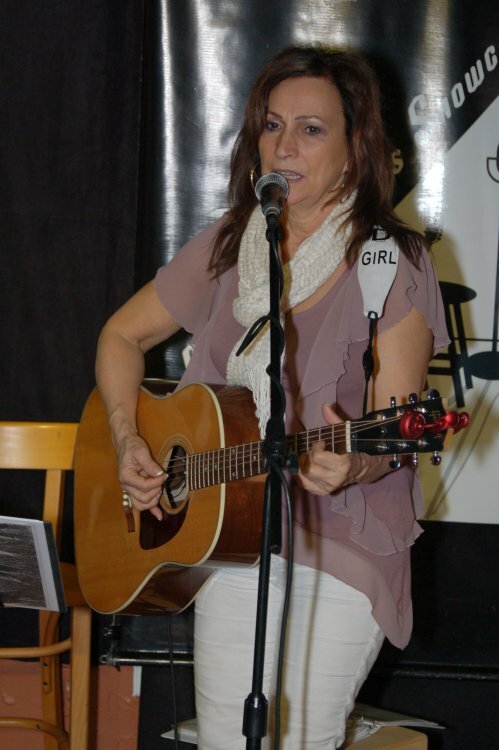 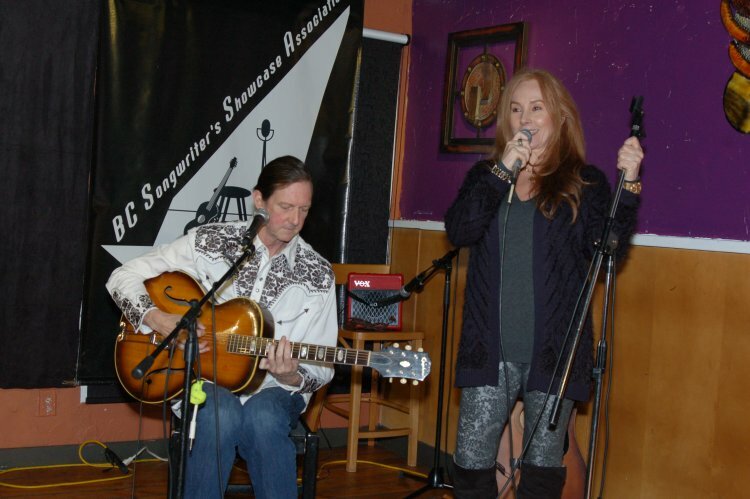 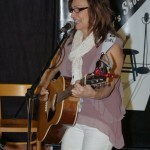 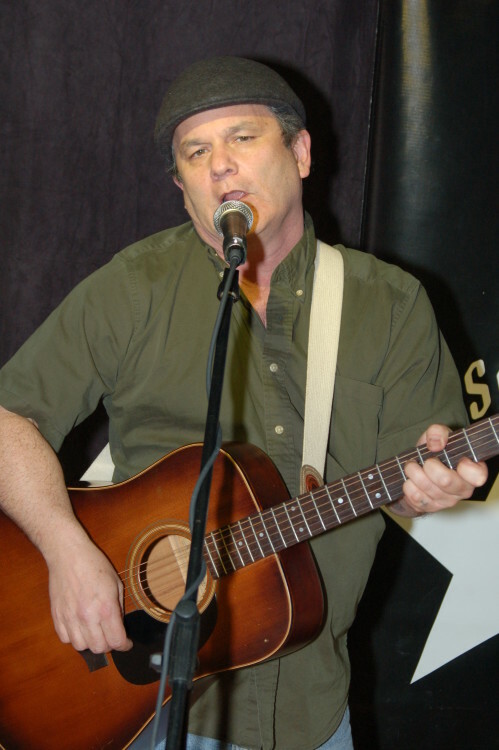 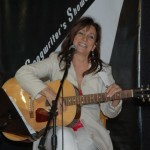 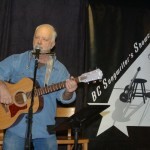 BC Songwriters’ hold our Songwriter Showcase & Open Mic at NY Grill & Bistro, 20204 Fraser Hwy, Langley. 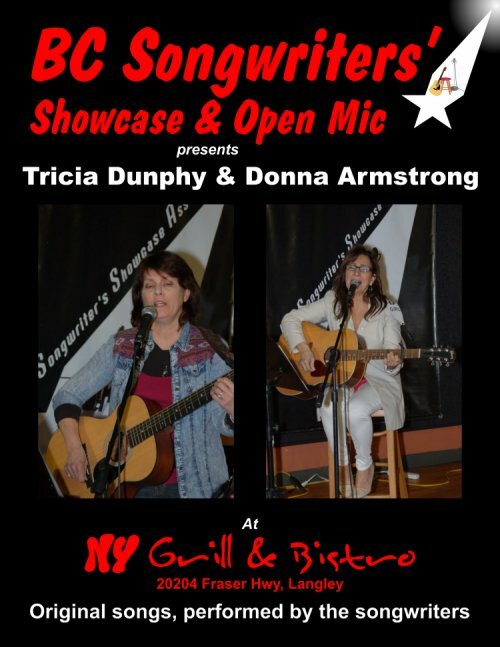 * On a side note, the August 5th Songwriter Showcase & Open Mic is cancelled, due to filming closing the NY Grill & Bistro, but we will be back again on August 19th! 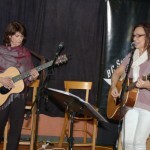 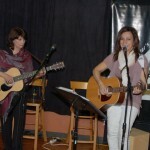 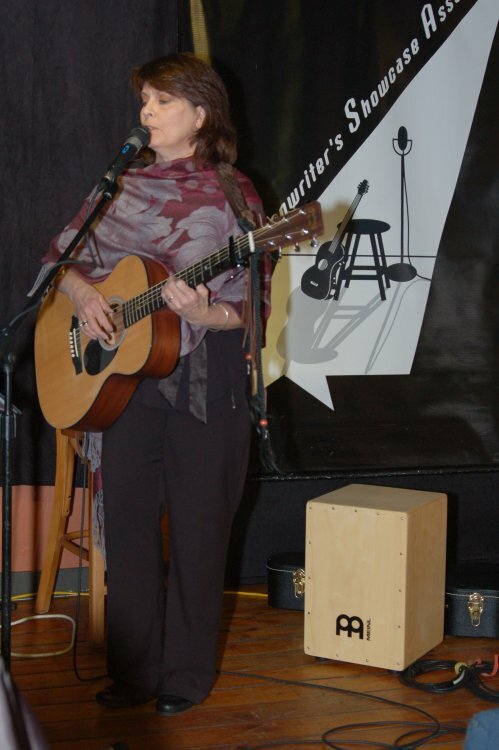 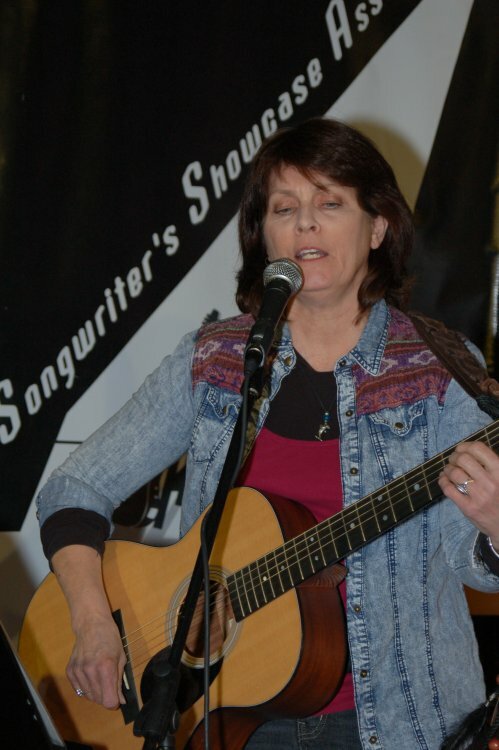 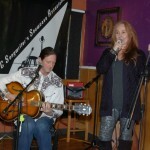 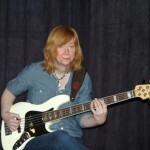 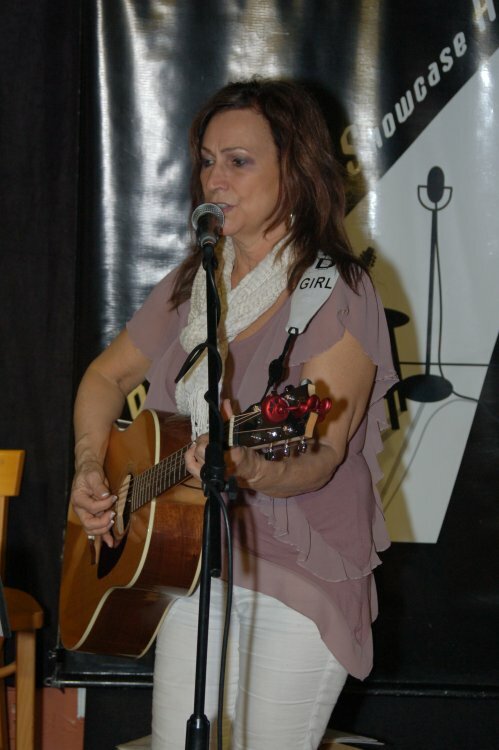 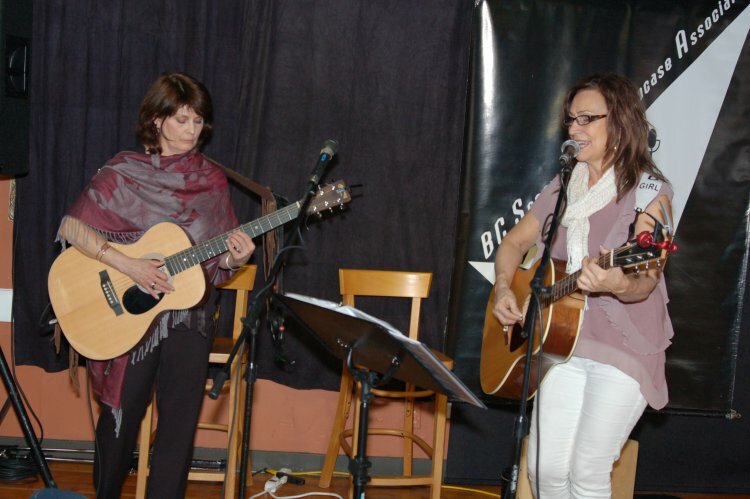 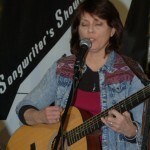 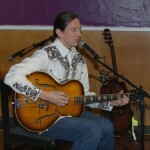 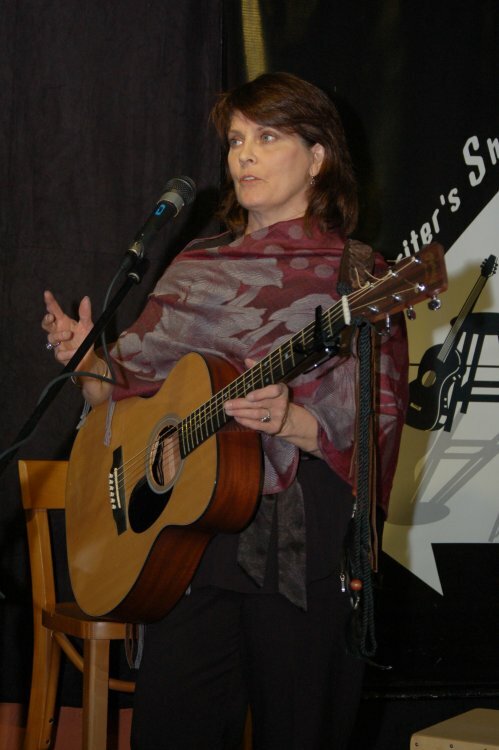 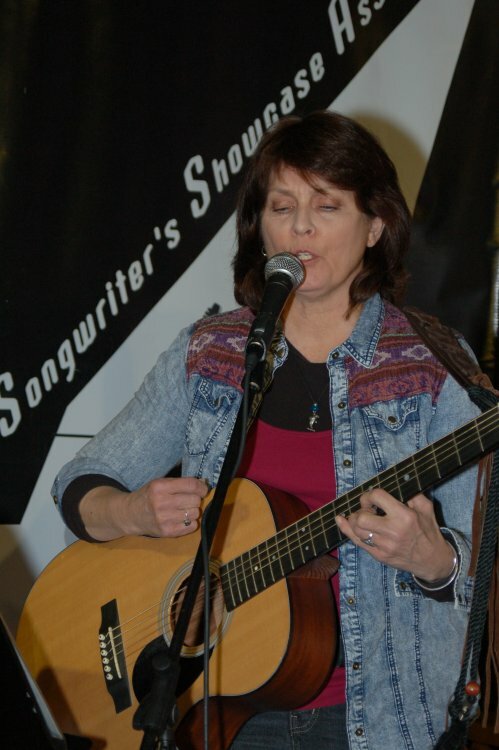 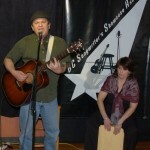 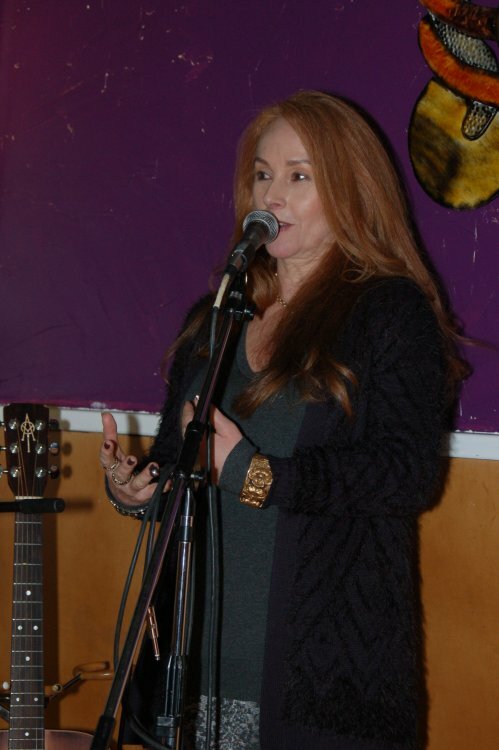 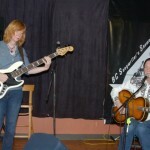 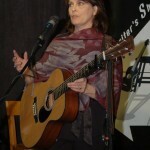 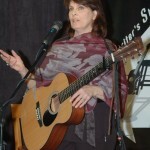 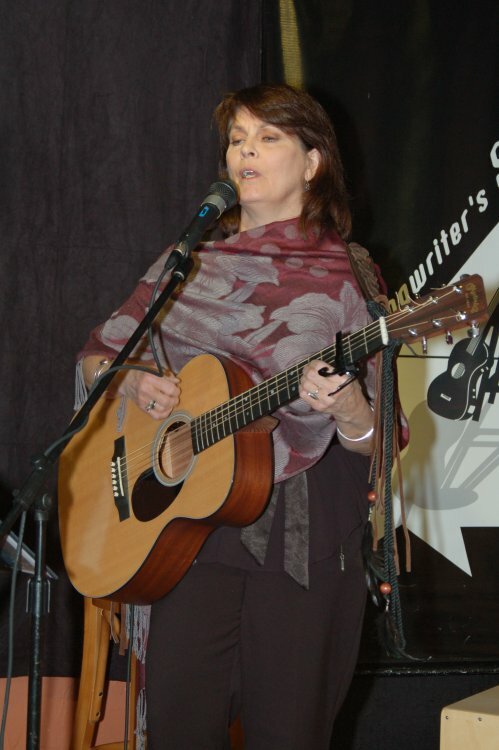 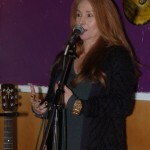 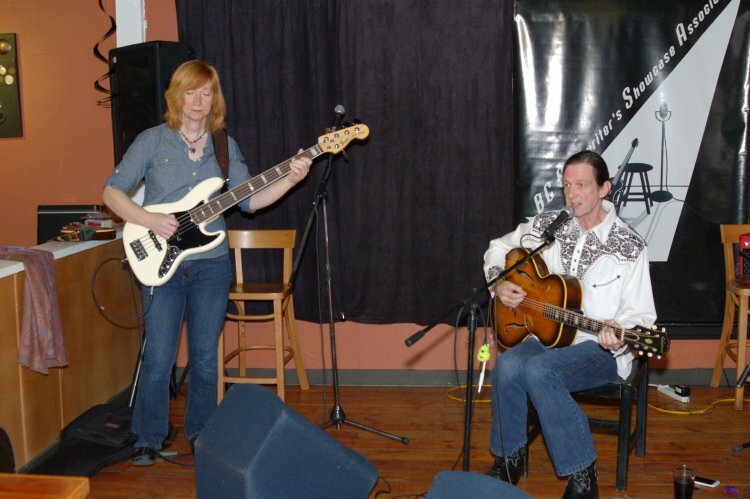 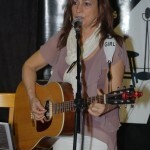 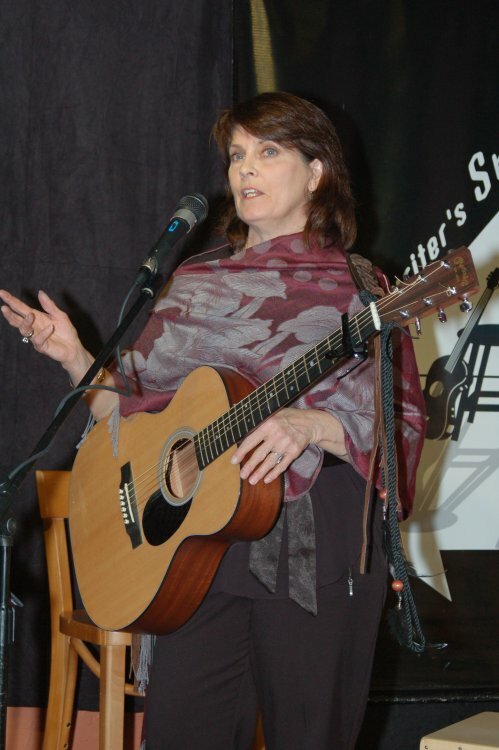 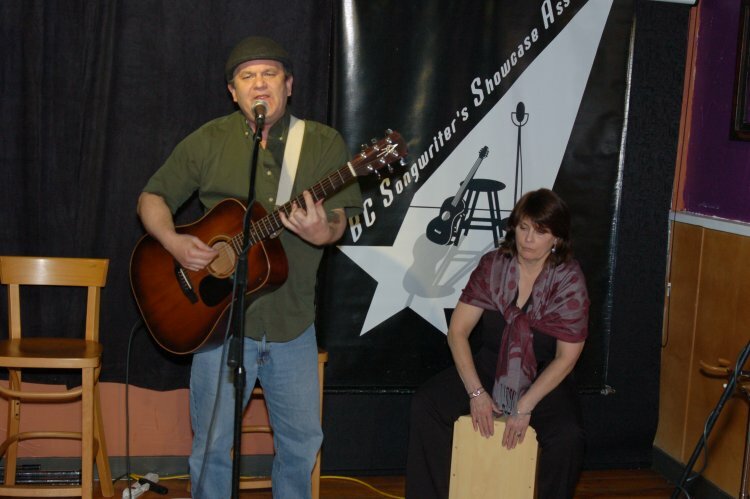 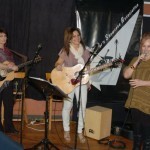 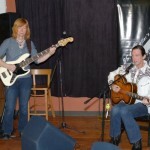 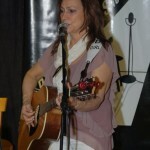 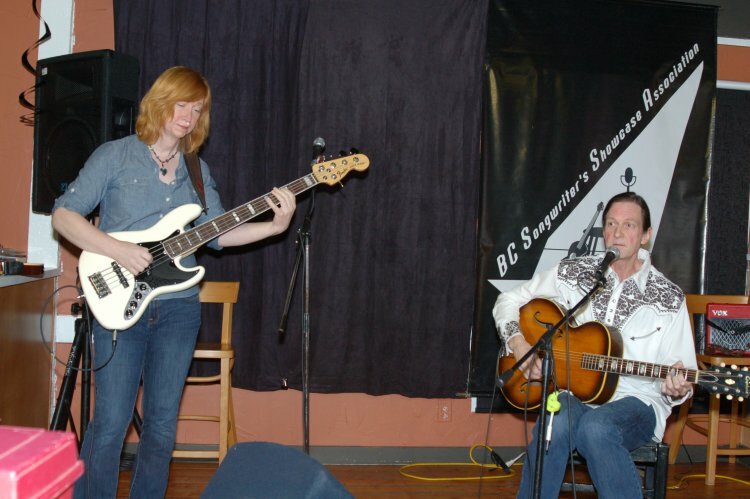 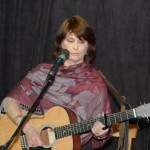 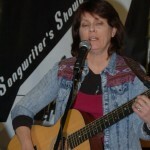 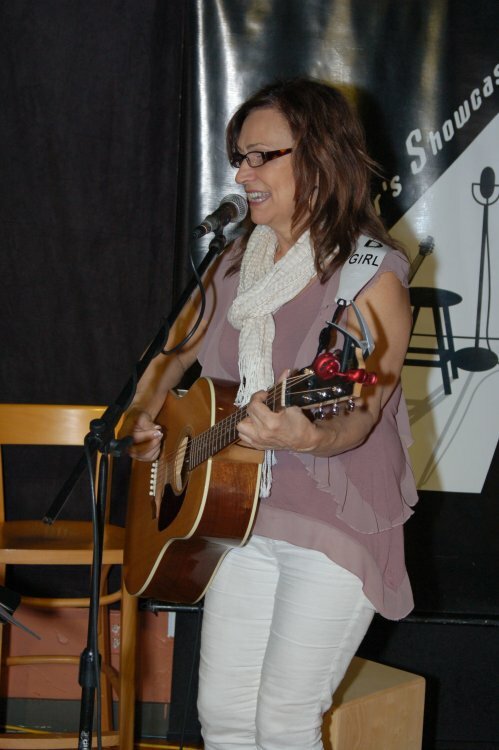 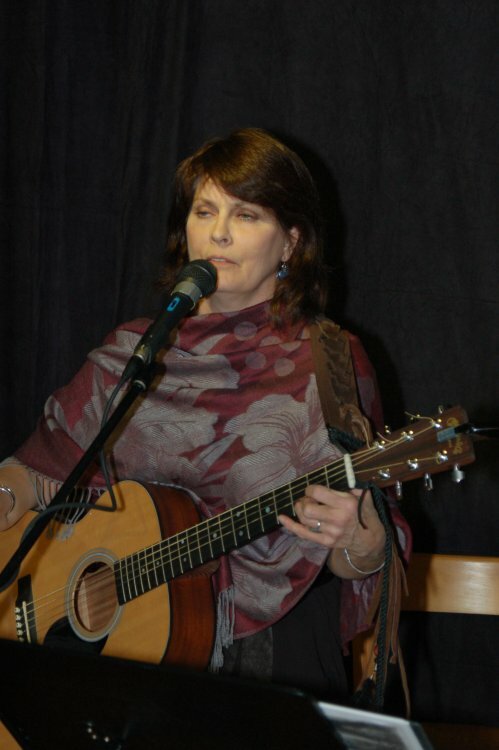 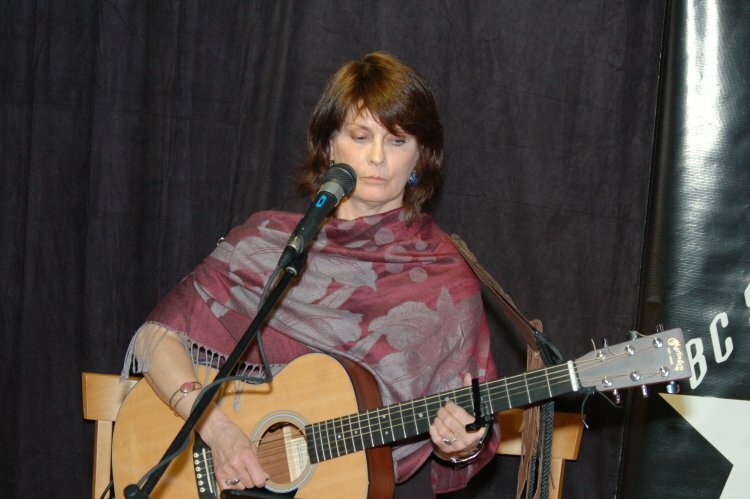 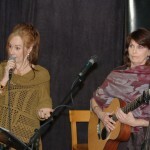 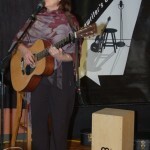 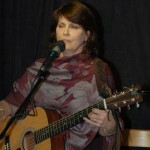 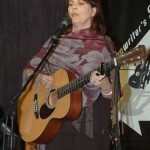 On Wednesday, March 4th, the Songwriter Showcase featured Patricia Dunphy & Donna Armstrong alternating songs, at 7:30 pm. 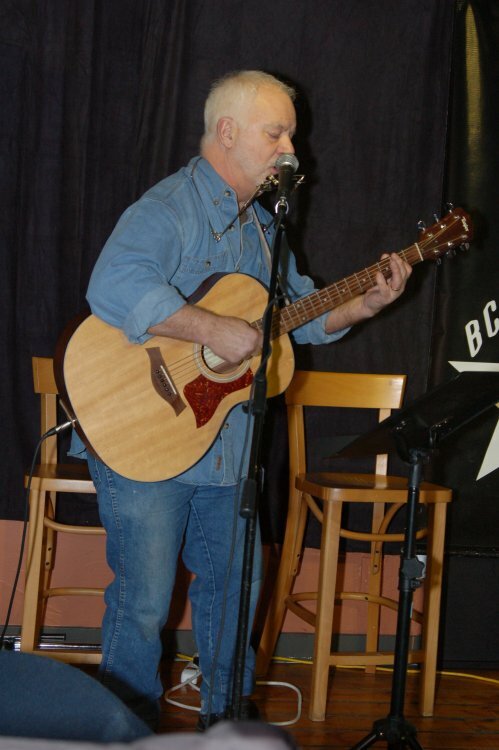 The Open Mic followed at 8:30 pm, with Bruce W. Rudolph, Patrick McWilliams, Kevin Wellman & Earl Travis Taylor sharing their original songs. 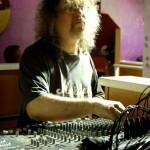 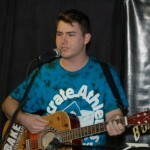 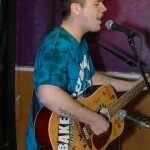 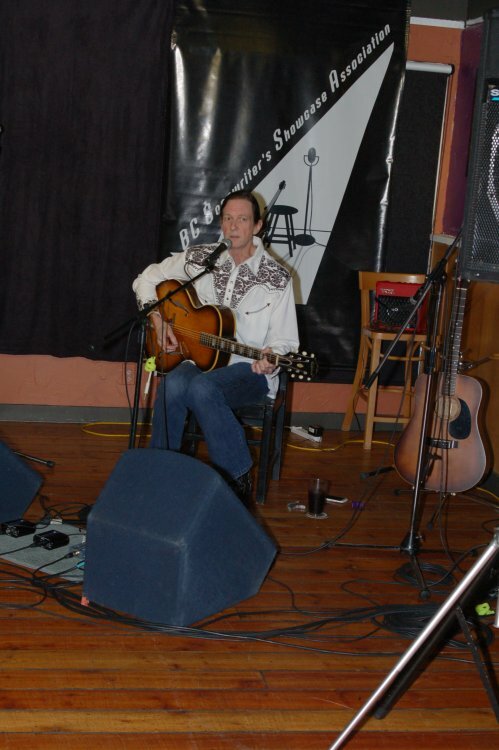 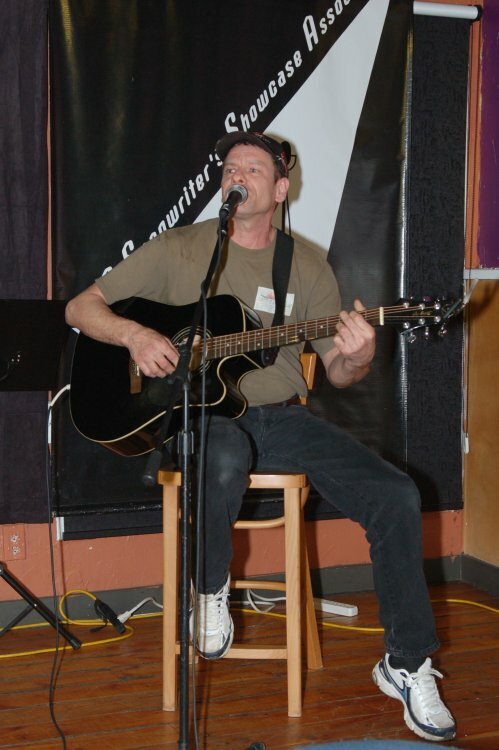 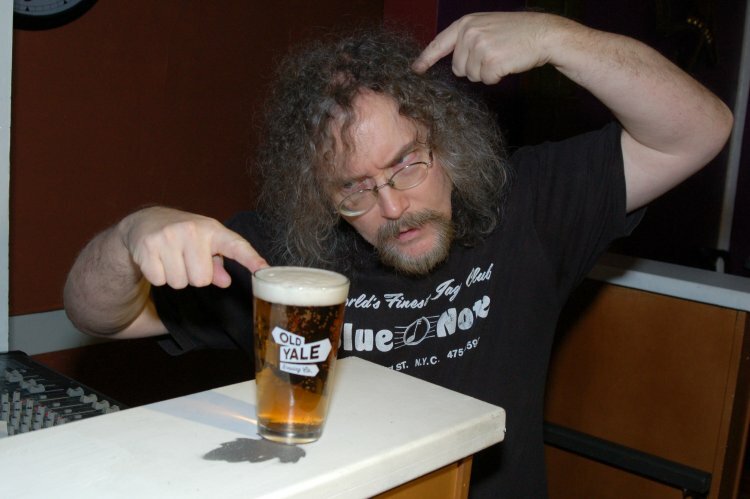 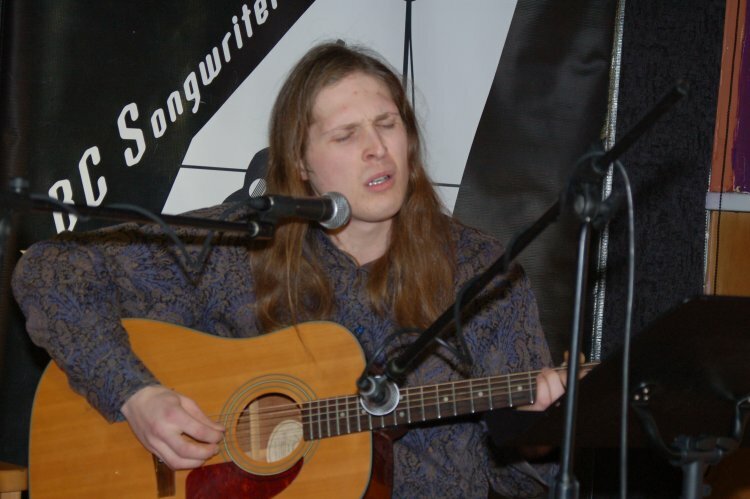 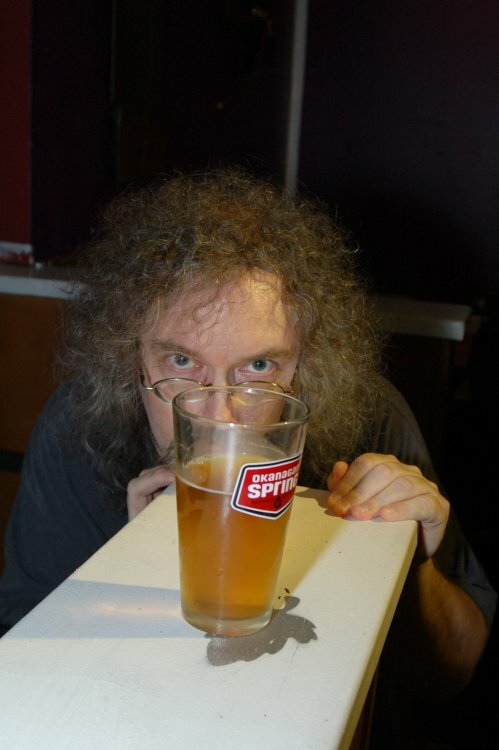 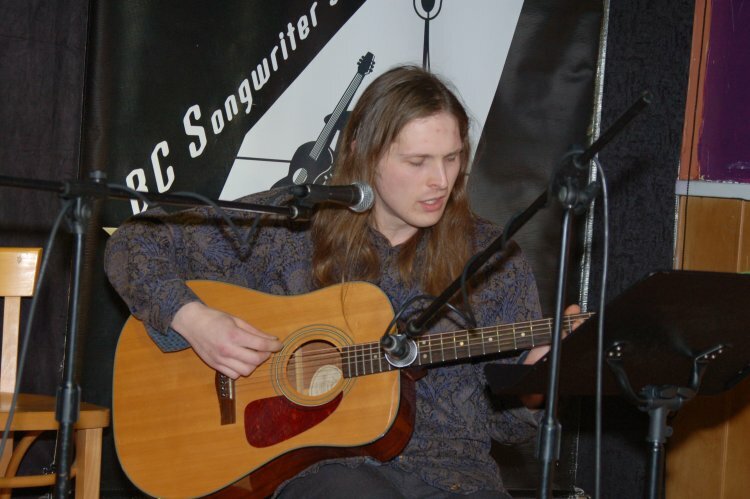 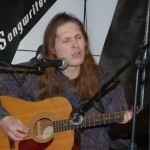 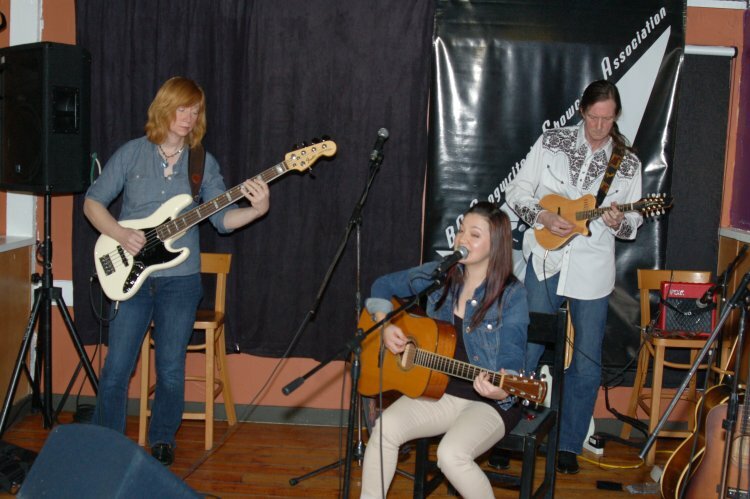 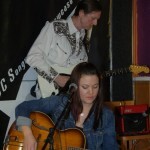 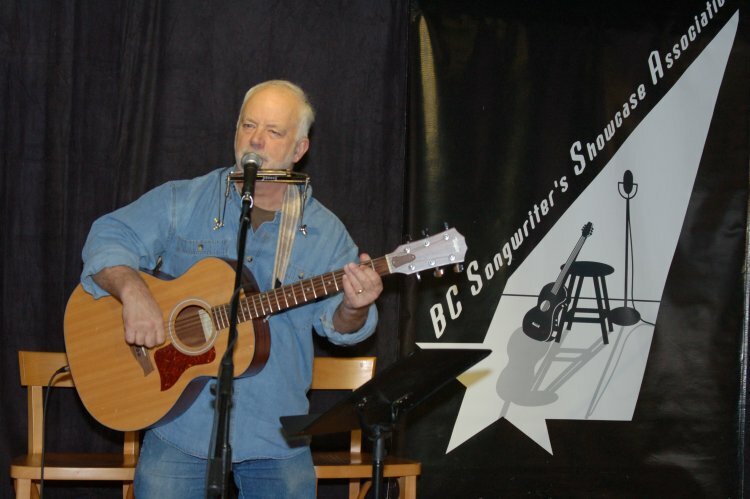 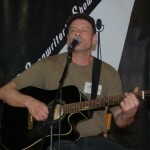 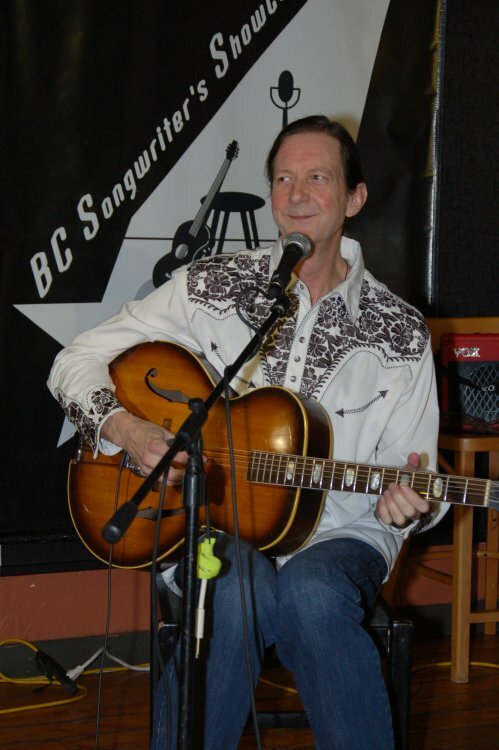 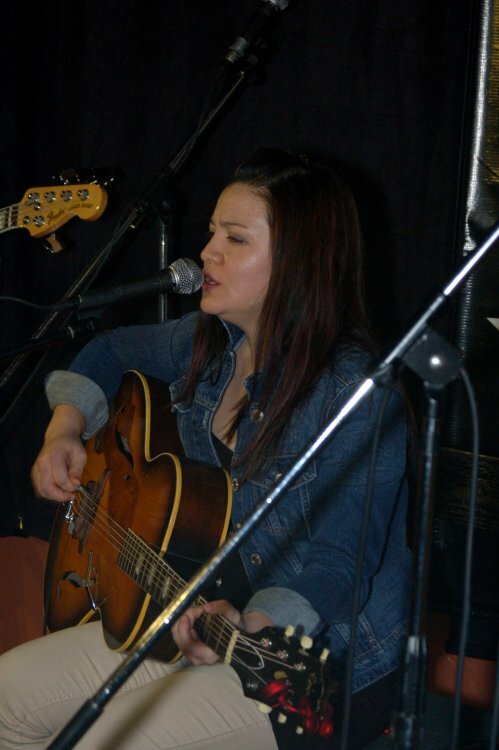 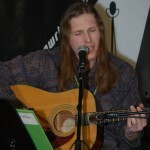 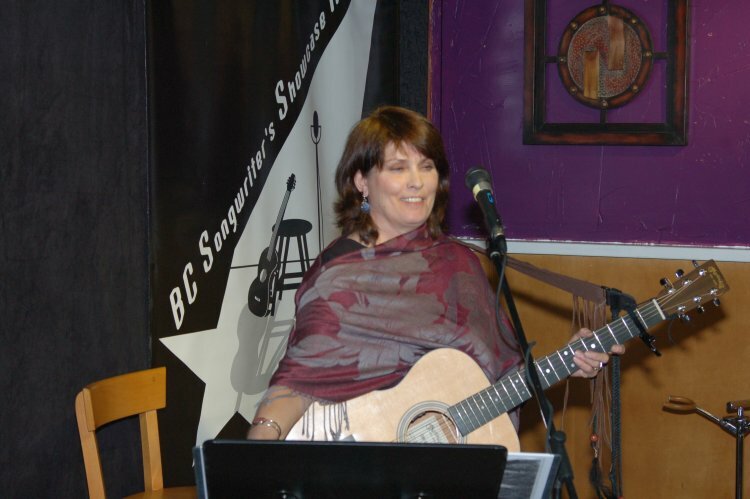 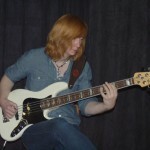 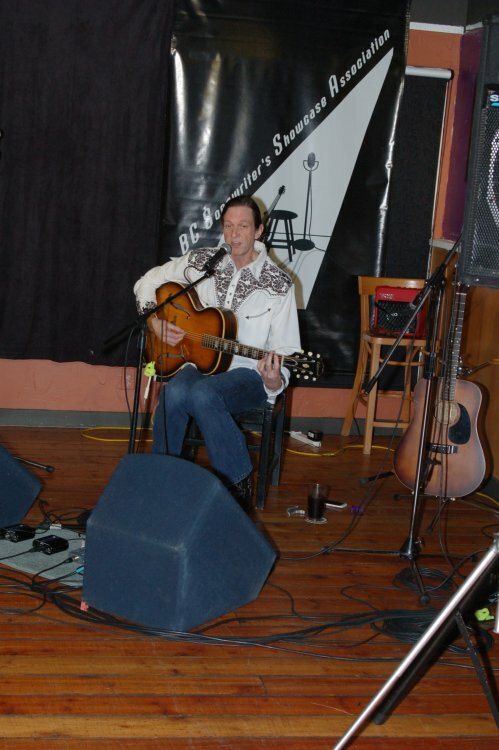 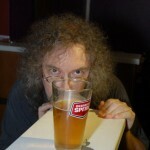 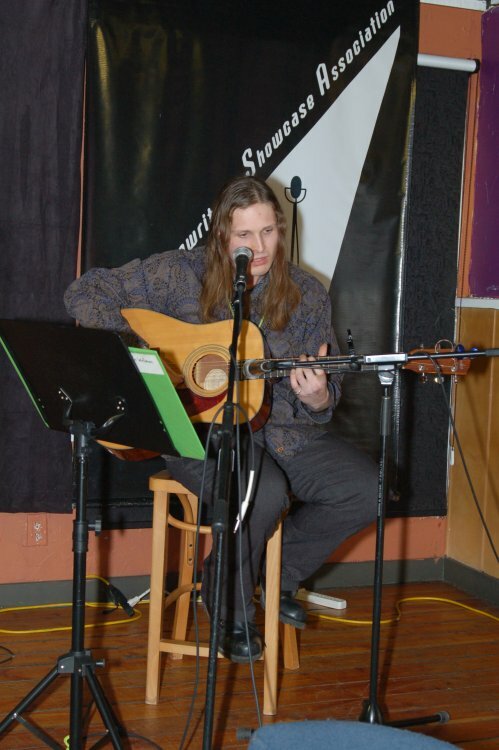 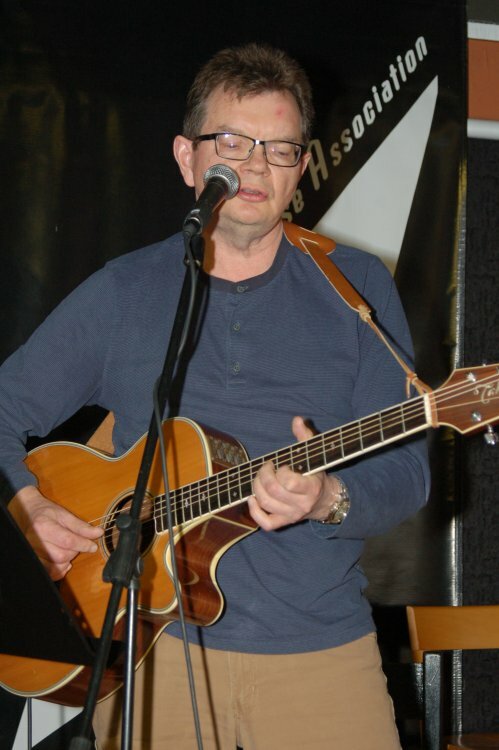 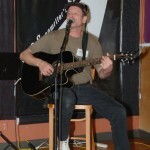 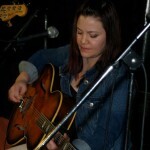 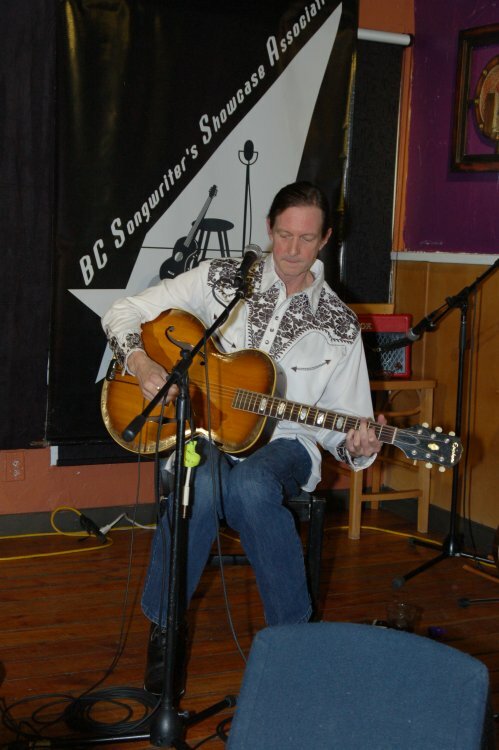 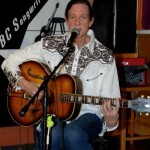 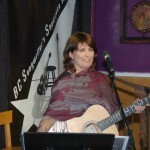 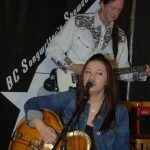 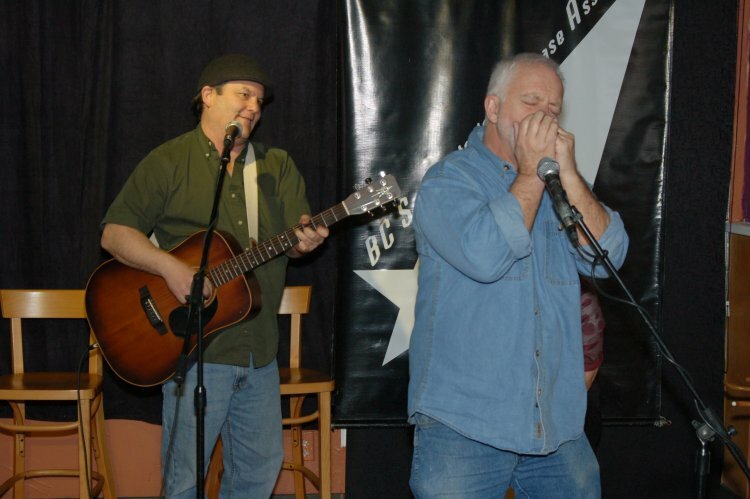 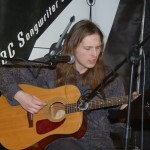 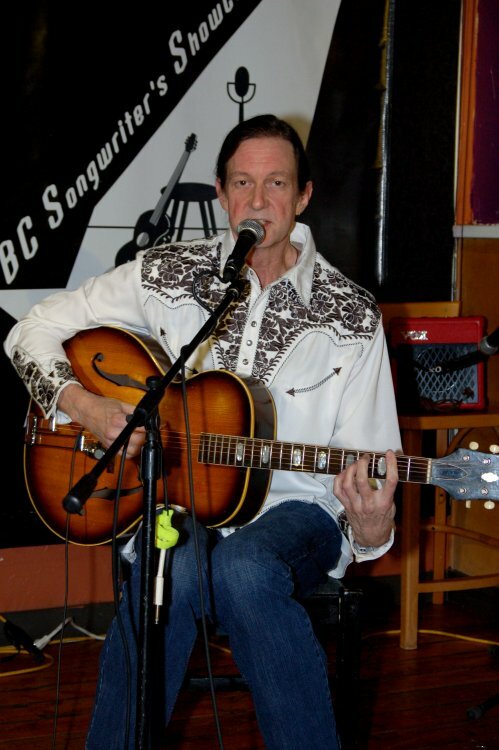 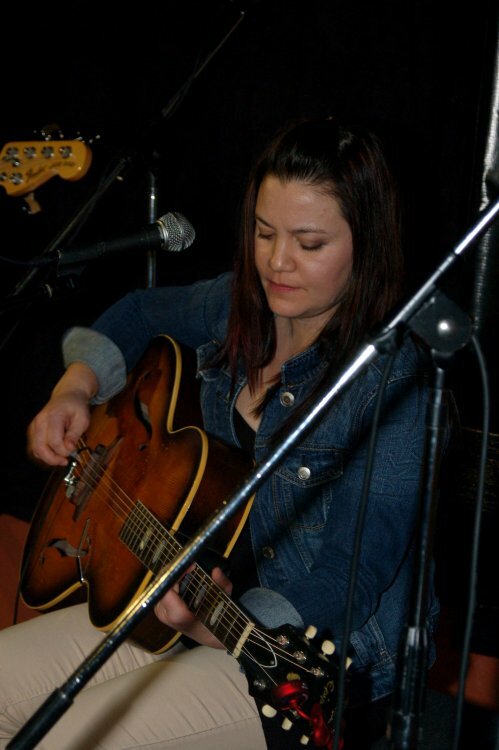 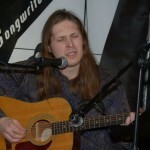 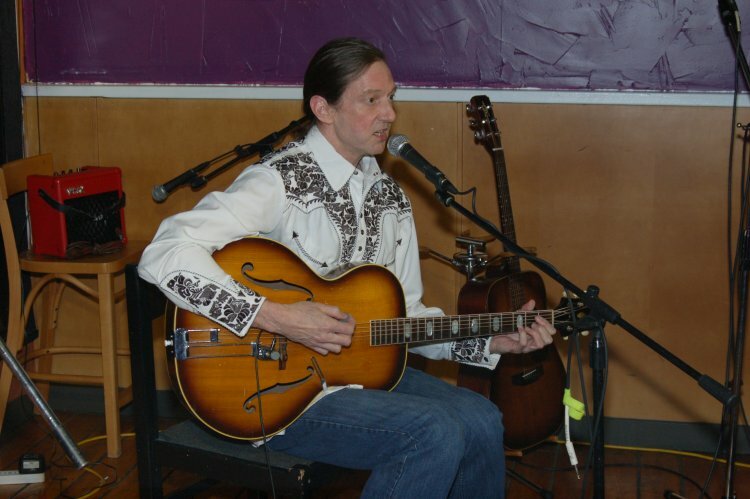 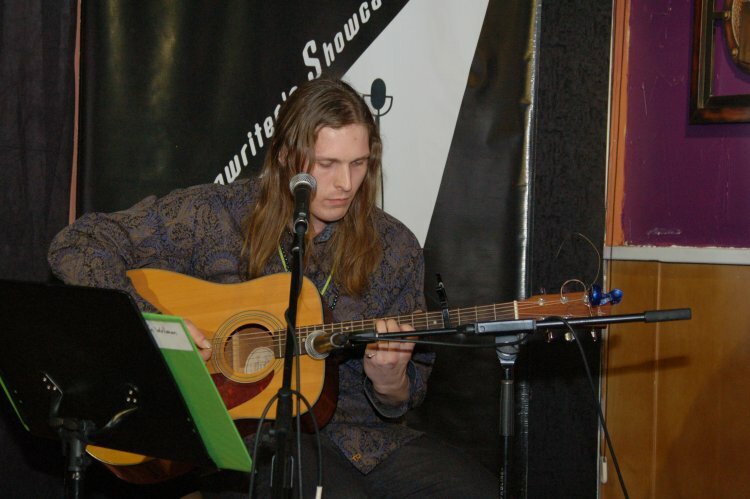 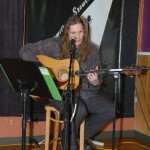 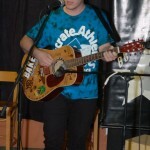 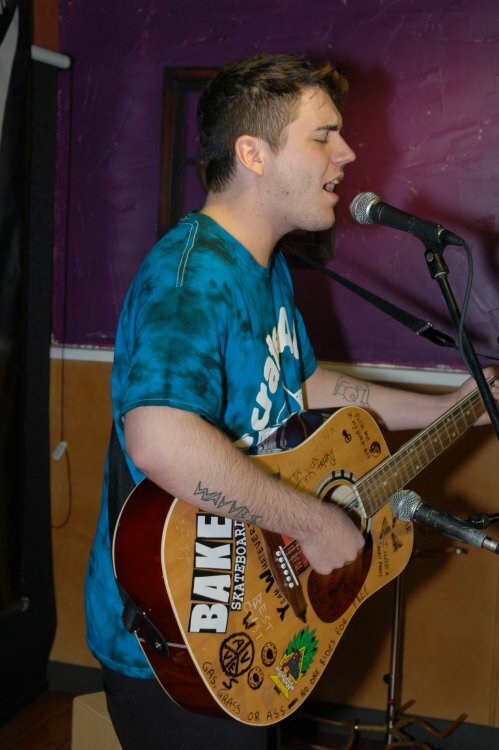 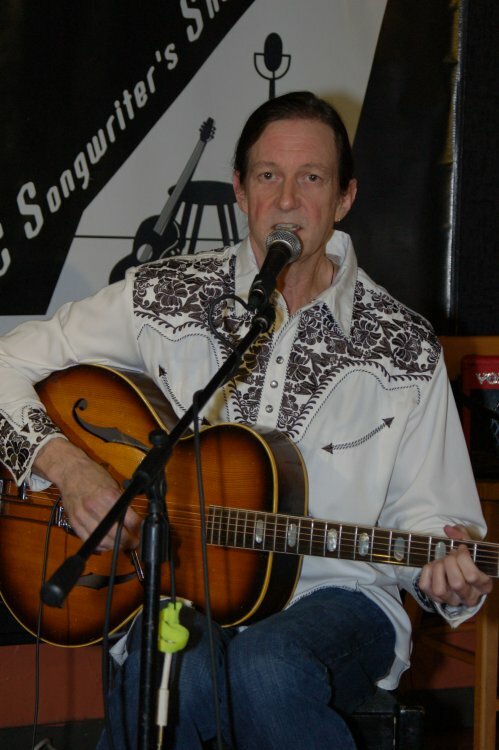 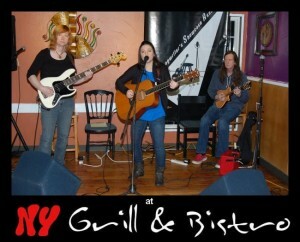 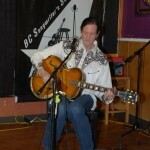 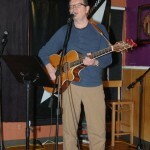 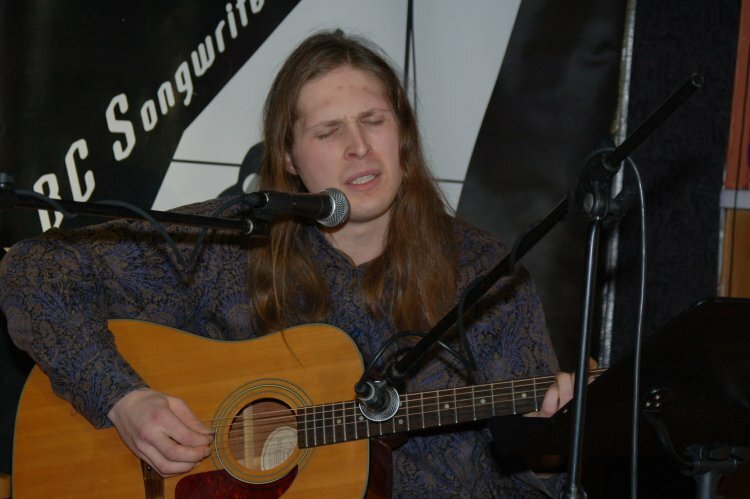 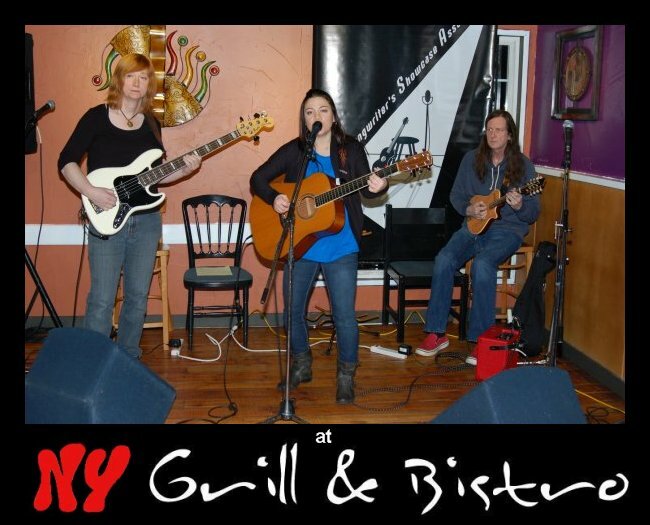 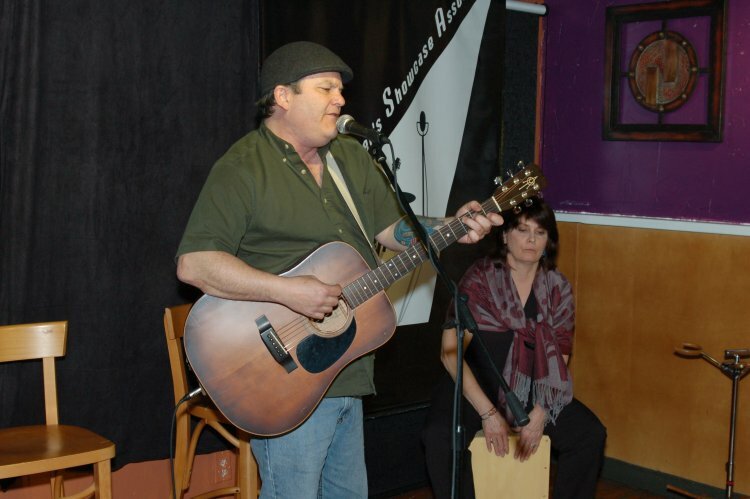 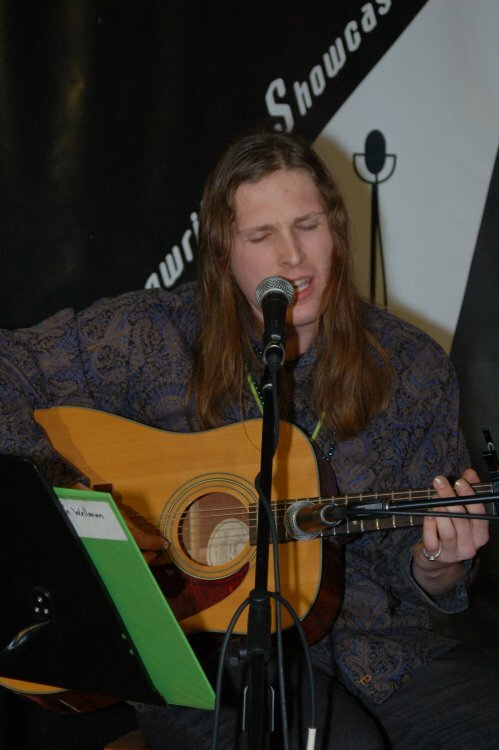 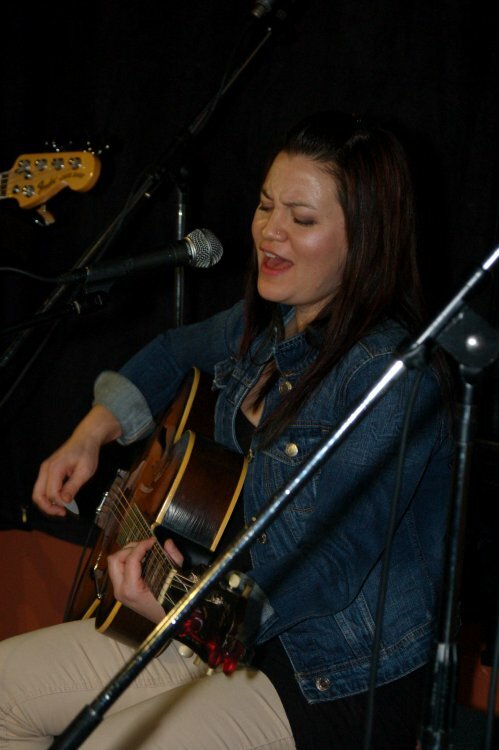 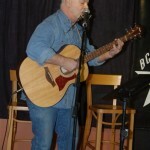 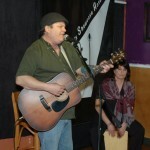 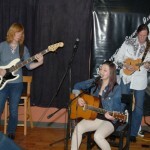 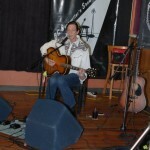 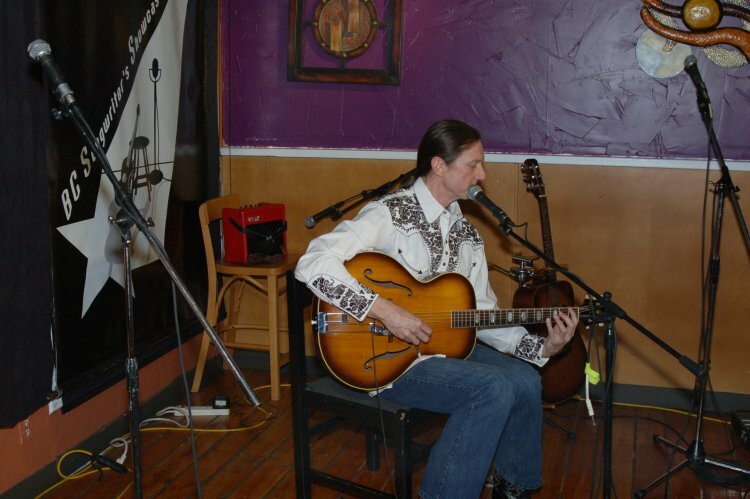 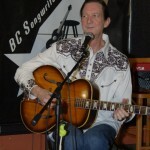 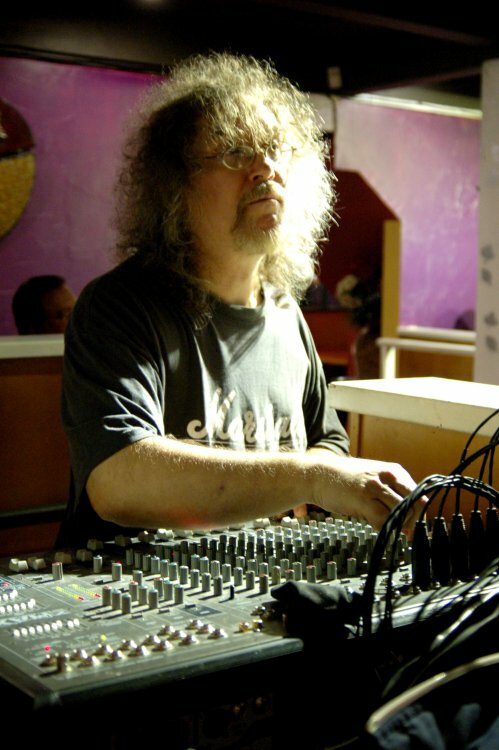 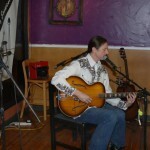 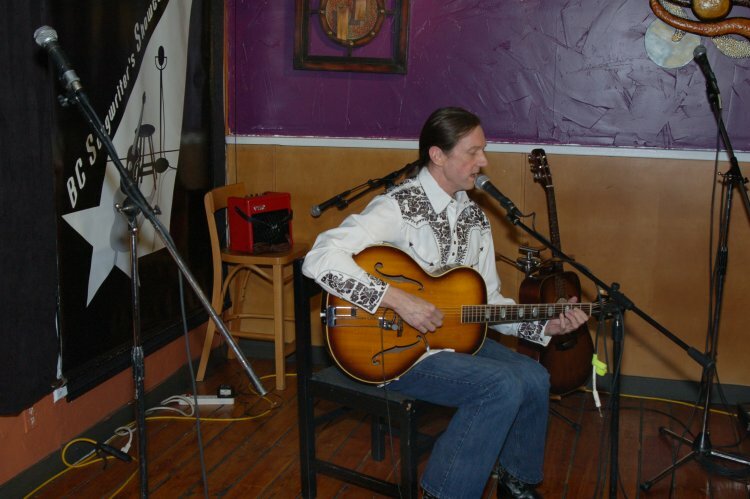 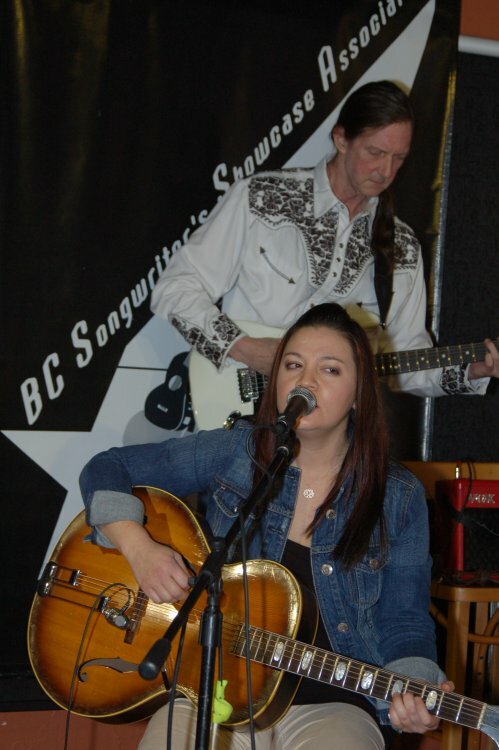 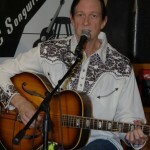 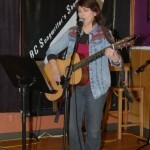 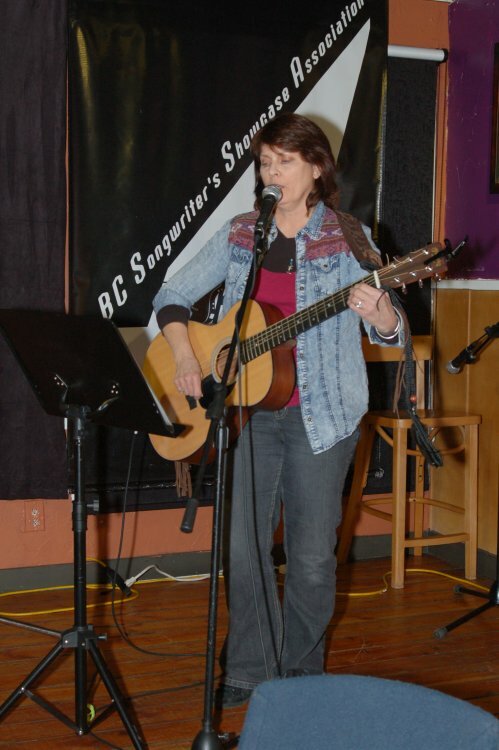 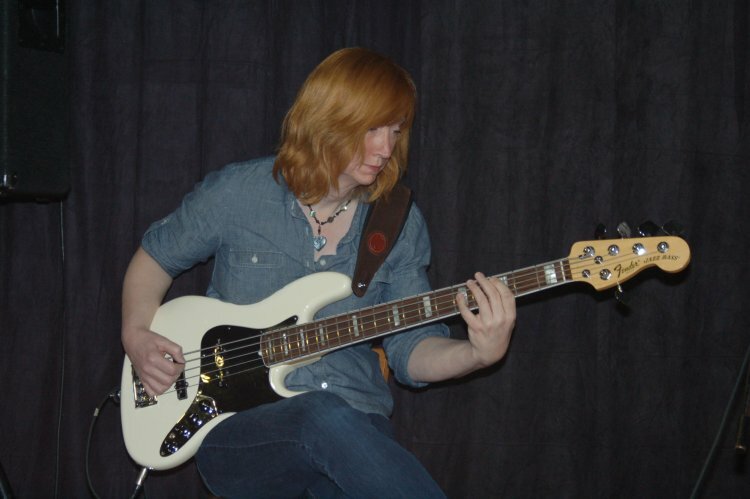 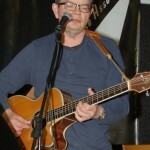 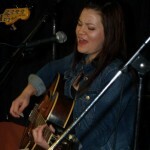 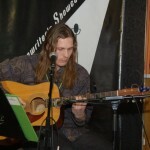 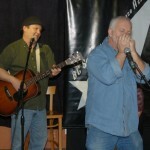 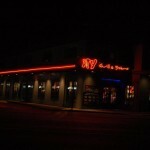 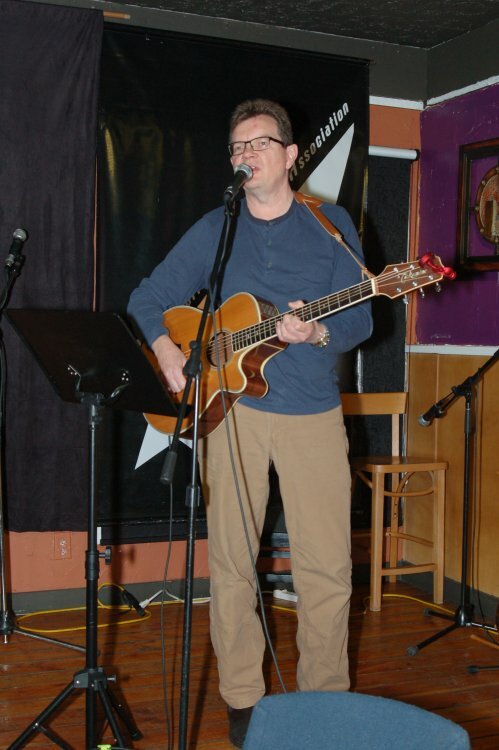 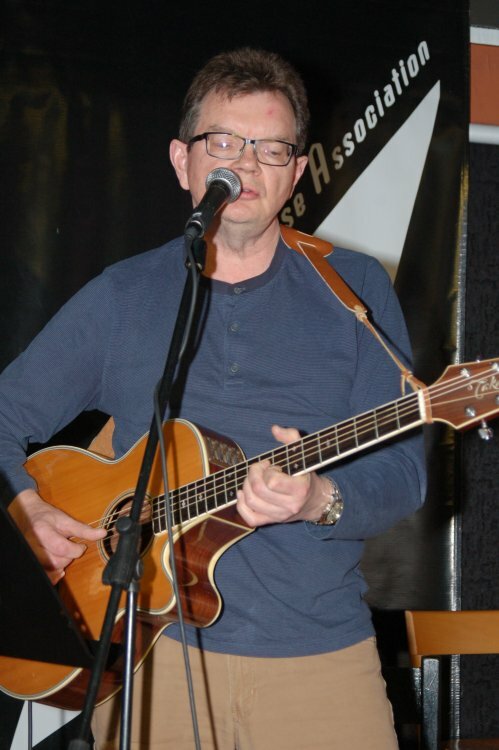 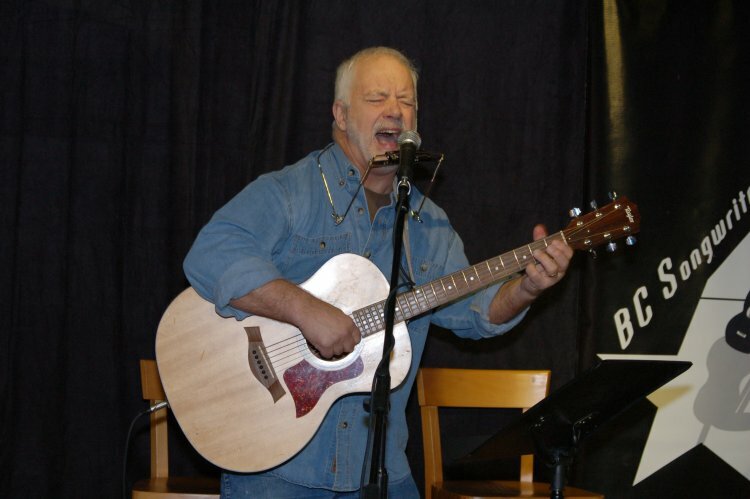 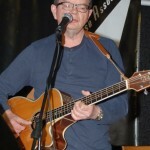 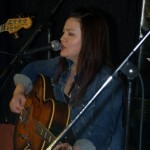 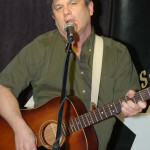 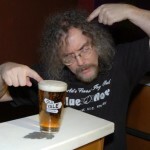 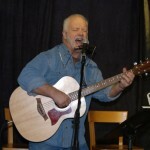 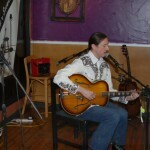 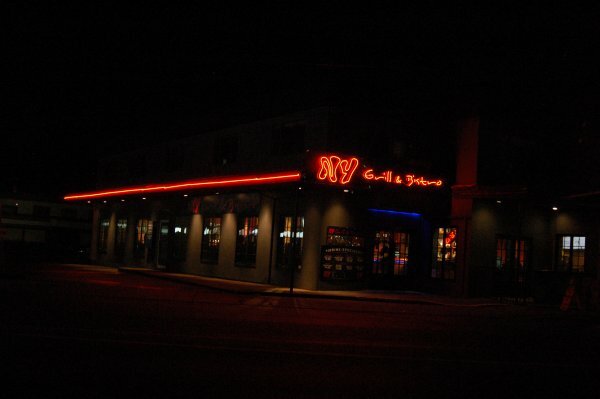 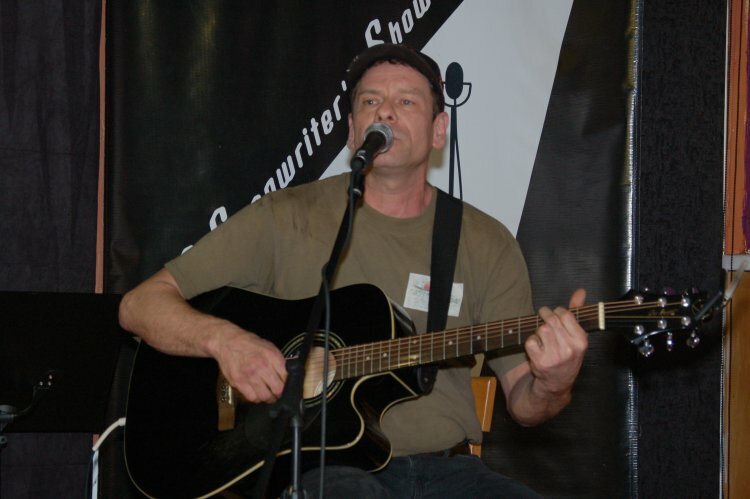 As always, the BC Songwriters’ Showcase & Open Mic is held at NY Grill & Bistro – 20204 Fraser Hwy, Langley.